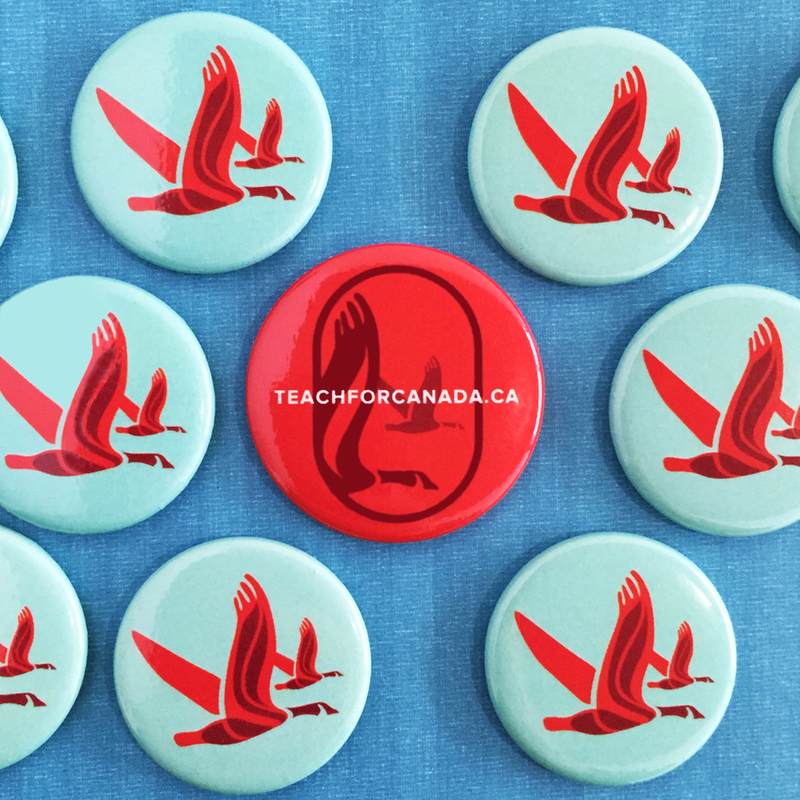 Teach For Canada envisions to make education more equal by educating teachers on how to succeed in remote and indigenous communities. The aims is to recruit and select exceptional Bachelor of Education graduates and educators from across Canada. These teachers will join the organization in the summer before they begin teaching for an intensive, community-focused preparation program, designed and led by education experts, school and community leaders, and elders. Among many other topics, selected teachers will study the histories and cultures of the communities in which they will serve, and they will learn decolonizing and anti-racist pedagogies that can be used in the classroom. Once they begin teaching, local mentors and master teachers will provide our teachers with constant support to ensure that they continue to succeed in the classroom and communities.